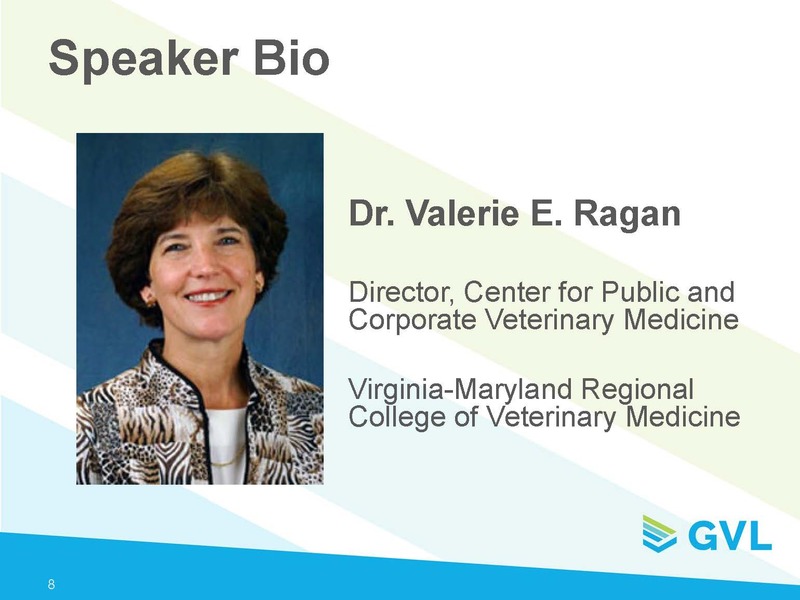 During the webinar, Dr. Ragan and GVL representatives shared some helpful resources that we have included here, as well as everything you need to know about watching the recording online and earning continuing education (CE) credit. The live webinar was recorded, and we have added it to our webinars page to watch online. You will need to register to view the webinar, even if you had previously registered for the live webinar. If you would like to earn CE credit, you will also need to take a short quiz after the webinar, linked below. See the last part of this article for additional information about CE. 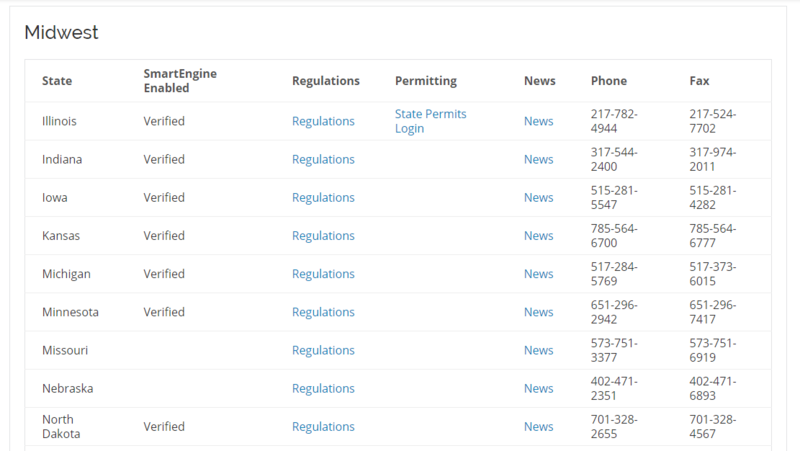 A summary of the current situation and background with 7001 forms. 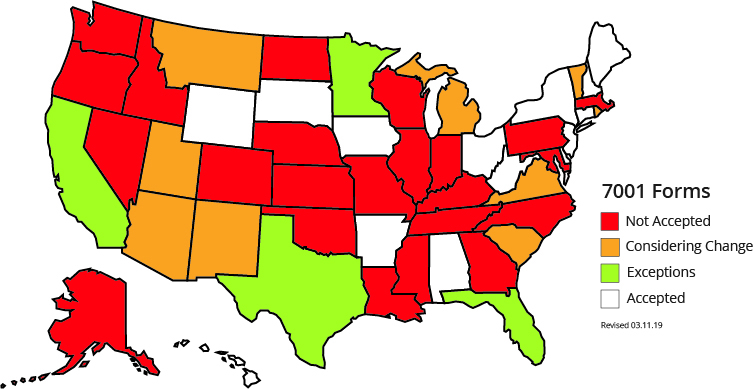 Download this handout of all states and their status of 7001 forms. 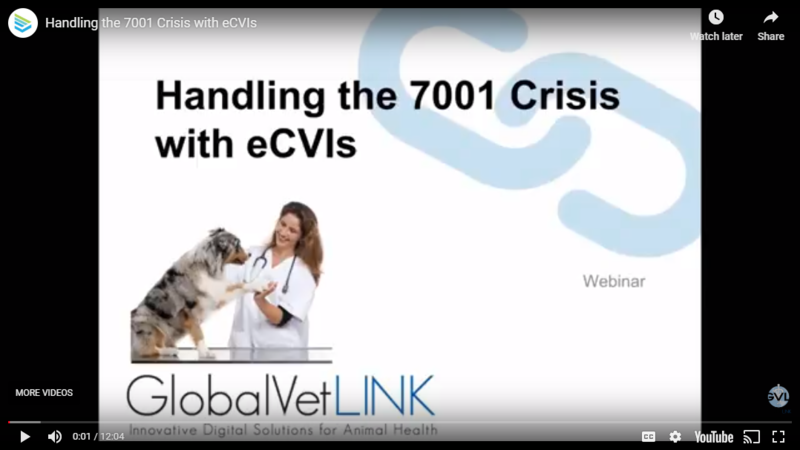 A brief video showing how digital health certificates provide a secure alternative to 7001 forms. 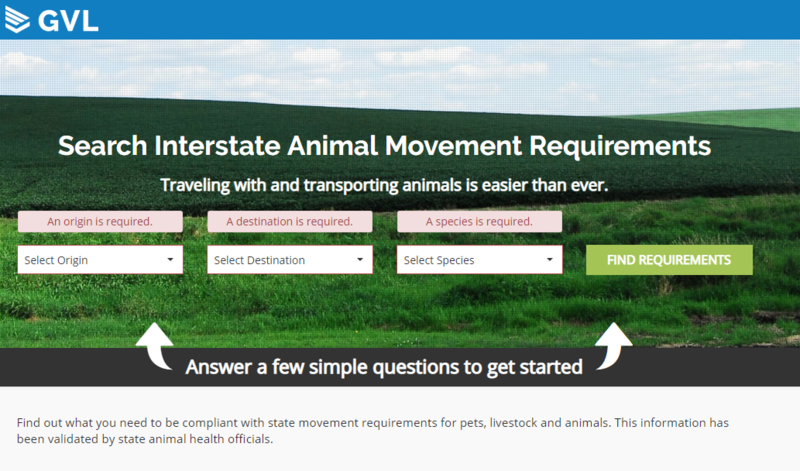 The AnimalRegs.com search site, built by GVL, provides the current regulations and requirements for moving any animal species within, to or from a state. 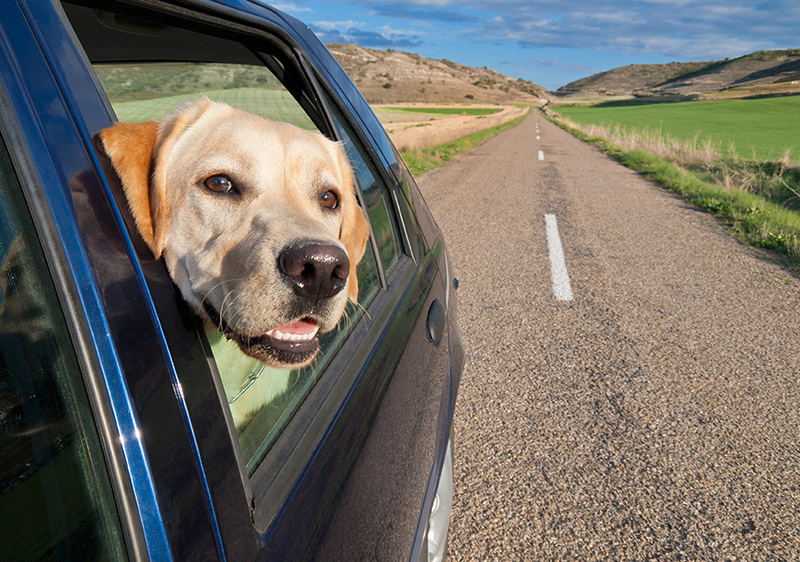 GVL has consolidated contact information for every US state animal health department, and provided a link to each state’s website for regulations. 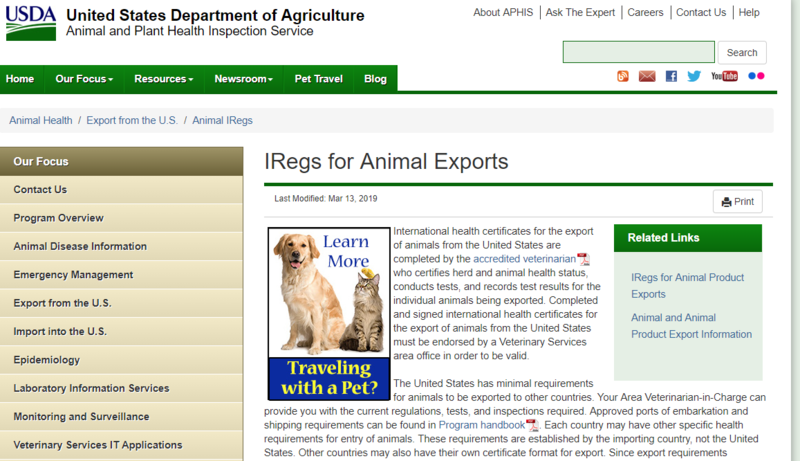 This USDA APHIS site explains international health certificate requirements for the export of animals from the United States. We compiled all of the questions and answers from the webinar into one resource. Dr. Ragan also provides clarifications and corrections to some of the information that she provided. See the full Q&A summary on the GVL blog. If you attended the live webinar, you should have received an email with a link to a feedback and CE request survey. As long as you attended the webinar for at least 50 minutes and completed the survey, you will receive a certificate. Please allow up to one week after the webinar for processing. In order to provide AAVSB RACE credit, we must be able to document attendance at the webinar. If you did not register for the webinar or follow your individual “join webinar” link that was provided upon registration, you were likely not documented as attending the webinar. However, you may complete the post-test to obtain CE, which we have linked in this post. After you watch the webinar online, please complete the post-test. As long as you meet the requirements, you will receive a CE certificate within one week.